Formwork is defined as temporary structure whose purpose is to provide support and containment for fresh concrete until it can support itself. Construction equipment plays great significant role in construction industry; the selection of right equipment has always been a key factor in the success of any construction project. The objective of this study is to identify the different formworks and equipment's used for the construction of high-rise building. And also analyzing advantages, limitations and site-specific problems in usage of formworks and equipment. The growing demand for accommodation has created a boom in the real estate sector, but has led to an alarming increase in high-rise buildings. With income growing and large numbers of people moving to urban areas, the demand for housing is on the upswing. Due to high construction costs and non-availability of land at preferred locations, people opt for apartments. These apartments offer many advantages such as round-the-clock security, backup power supply, maintenance car parking facilities and kids' play areas. For that, five on-going projects are selected and data is collected to identify how each type will affect the project cost, duration and quality from selection of formworks and equipment for their construction site. Sakthivel R, Sivaraja M. "A Study Report on Cost, Duration and Quality Analysis of Different Formworks and Equipment's in High-Rise Building." 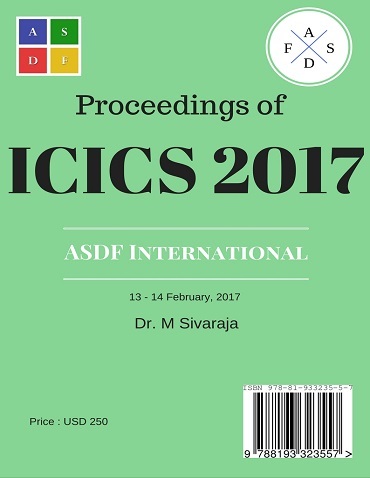 International Conference on Intelligent Computing and Systems (2017): 07. Print.